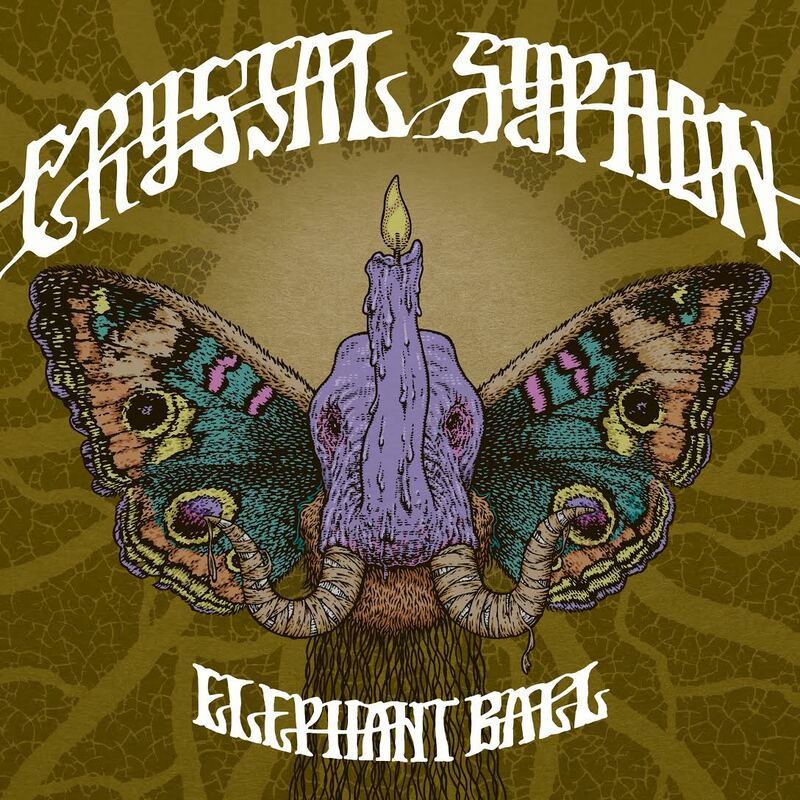 For decades, Crystal Syphon were, at most, a footnote in the music history books: a name on posters from the psychedelic ballroom days, and a fond memory to those who’d seen the Merced, California band perform on the west coast circuit in the late 1960s. That changed with the release of Family Evil in 2012. Their debut album – evidence that the mine of hidden gems from the original psych era had not yet been picked clean – caught the ears of fans worldwide, garnering raves and equal-footing comparisons to Quicksilver Messenger Service, Jefferson Airplane, and the Byrds; the group reunited and began playing out again, with their vintage sound intact. Now, Roaratorio is proud to present Elephant Ball, a second helping of unearthed material from the band’s archives. Starting with three tracks from their earliest recording sessions under the Crystal Syphon name, in 1967 – the swaggering garage-rock miniature “Dawn Sermon” and the folk-rock of “For All Of My Life” and “Tell Her For Me” – it then moves on to a Fillmore West gig from November 1969, featuring the final incarnation of the group during their original run. With the same complex harmonies, nuanced songwriting and top-drawer musicianship that won Family Evil its accolades, the half-dozen tunes range from the crunchy riffs of the title track and “It’s Winter” to the lightly jazzy “Don’t Fall Brother” and the Latin-tinged moves of “There Is Light There.” Comes in an old-style “tip-on” jacket with a digital download.